The sandbox masterpiece Minecraft is the epitome of a custom gaming. As you build your world and explore the Minecraft Universe, the only limits to what you can achieve are your imagination and the amount of time you have to play. When running around the blocky landscapes in multiplayer, your name is a default color, and you have a limited number of appearance options available. Who wants to be limited to a single name color and a stock skin appearance? If you answered, “Not me!” then this guide is for you. 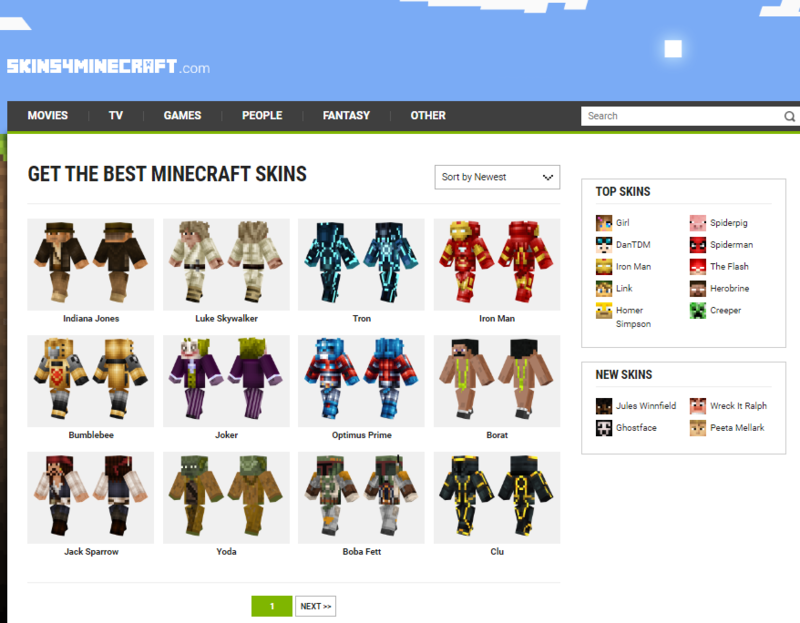 We will go through two ways to change your name color and how to get awesome skins from Skins4Minecraft.com. process will allow you to change the color of your name to almost any color. become a custom color guru. Open the chat and type, “/scoreboard teams add (team name)” you can name your team whatever you want. If you like, you can be the Purple Unicorn Elephants. If this were your team name, you would type /scoreboard teams add Purple Unicorn Elephants. Once you create your new team name, you need to join your new team. You do this with the following command, “/scoreboard teams join (team name).” To join our new purple pachyderm team you would type,scoreboard teams join Purple Unicorn Elephants. Congratulations, you are now a mystical single horned elephant. Now that you have your new team, you enter a third command to change the display color of your name, “/scoreboard teams option (team name) color (choose the color you want).” Before you choose your color, you can view a list of available colors by typing, “/scoreboard teams option Purple Unicorn Elephants color” then hit “Tab” on your keyboard. Hitting Tab will bring up a list of all the available name colors. color orange.” The command path will change your display name to orange. Anyone who joins your team will have the same color name. 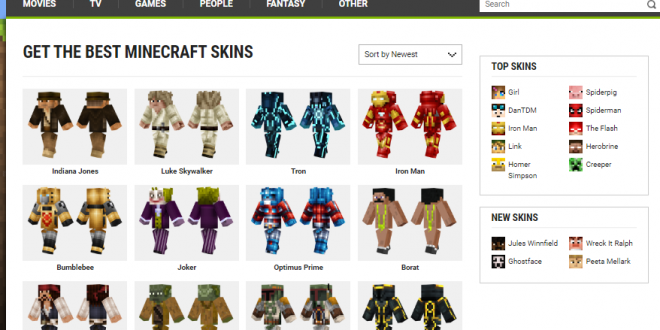 huge selection of skins for your Minecraft avatar. You can set your character up with skins from your favorite TV, movies, or celebrities. The “Other” section has a particularly humorous set of skins that will make you stand out on the leaderboards and while roaming the square landscape. Click on the skin you want to download. A new page will open. Click the download button to get the .PNG skin file on your computer. Make a note of the folder where you downloaded the skin; you will need this info later. Go to the folder where you downloaded your new skin and upload the new skin.